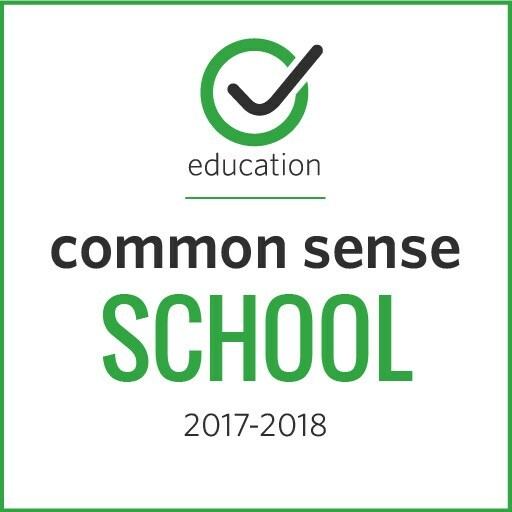 Hermosa Drive was named one of Common Sense Media’s Digital Citizenship Certified School for 2015-16, 2016-17,& 2017-18. In 2017-18, we will continue our work with teaching digital citizenship to all of our students. 1Digital Passport can be played for free through a browser, but if played on a tablet, the app (iOS and Android) must be purchased. There is a robust teacher reporting system in the back end on this tool. 2Digital Compass is available for free both as an app (iOS or Android) and through a browser on a laptop but it does not have back end reporting. Students have to set up to email the teacher any results they want to report.